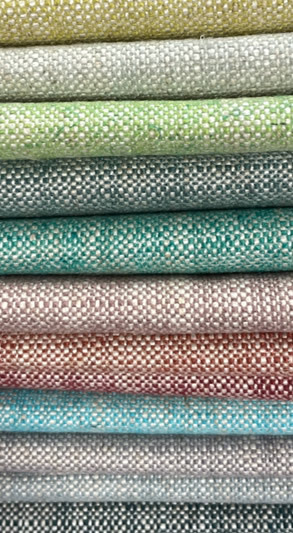 We are an independently family owned Scottish company and are widely recognised as Scotland’s Premier upholstery fabric supplier. 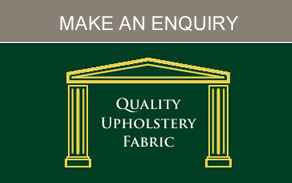 Established since 1974 our company has sold many millions of pounds worth of upholstery fabric and built up a solid reputation, working with a number of top European weaving mills which allows us to offer the most competitive prices and very best value for money alongside quality, choice and service. 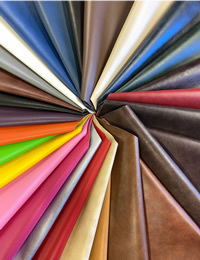 Our comprehensive range of upholstery fabrics are manufactured to the highest standards using the most up to date yarns and techniques for the upholstery industry. Our large fabric showroom currently displays over 2000 fabric choices and all fabrics on offer are available from stock without any delay. 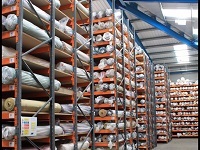 At all times approximately 250,000 meters of fabric are carried within the vast 16,000 square foot warehouse. Please feel free to visit our fabric showroom location map link to view the full current collection. Whether you are looking for self-coloured, floral, stripes, or checks there are many options from which to choose, incorporating both traditional styles and the very latest design and colourways. 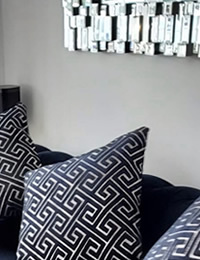 Independent Upholstery Suppliers Limited has something to suit most tastes in many constructions such as velour, chenille, dralon, flat weave, faux leather, vinyl and leather to name but a few. Combining a very strict company pricing policy with a cash and carry approach enables us to provide our customers with the very best value for money, whilst maintaining the most competitive prices. This philosophy keeps us one step ahead of the market, bringing the latest up-to-date trends and fashions to our customers. Our well stocked trade counter also offers many general sundry items as well as a variety of foam products, such as cushions and bar seating. Whatever the project whether it is for domestic or contract use i.e. suite/chair recovery, bars, pubs restaurants, theatres, boats, caravans; we at Independent Upholstery Suppliers Limited have the product for you. We are fully committed to providing the very best value for money to our trade and are confident that our offer will stand out favourably against any other, which includes a like for like basis and comparison. As a company we strive to offer the most competitive prices, alongside a full and comprehensive fabric portfolio, believing firmly that quality products and good service do not need to be expensive. Every fabric we sell has been subjected to the most rigorous testing in accordance with British Standard. 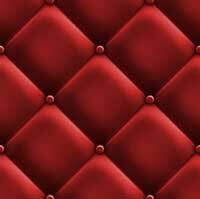 Fire Retardancy – all our upholstery fabric meets the specification of BS5852 Part 1 (cigarette & match). Complying with the Furniture and Furnishings (Fire) (Safety) Regulation of 1988. Contract ranges meet the higher specification of Ignition source 5 (Crib 5) when used in conjunction with the appropriate fillings. This family run business goes from strength to strength as it aims to offer the best value for money on its upholstery products.